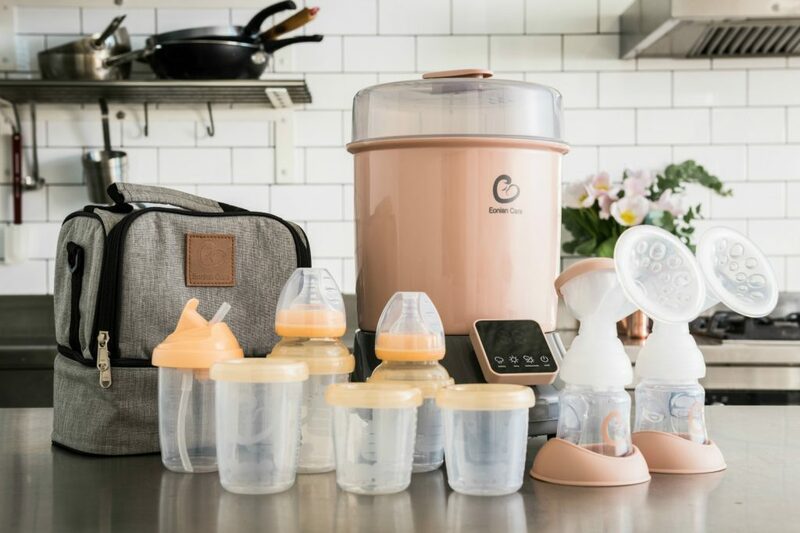 Eonian Care is a proudly Australian owned baby product company. 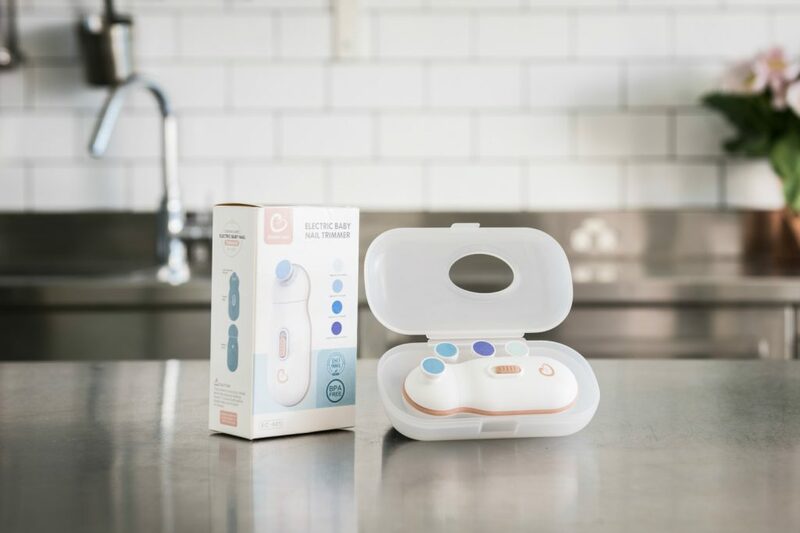 We have a great range of safe and innovative baby products at a lower price. 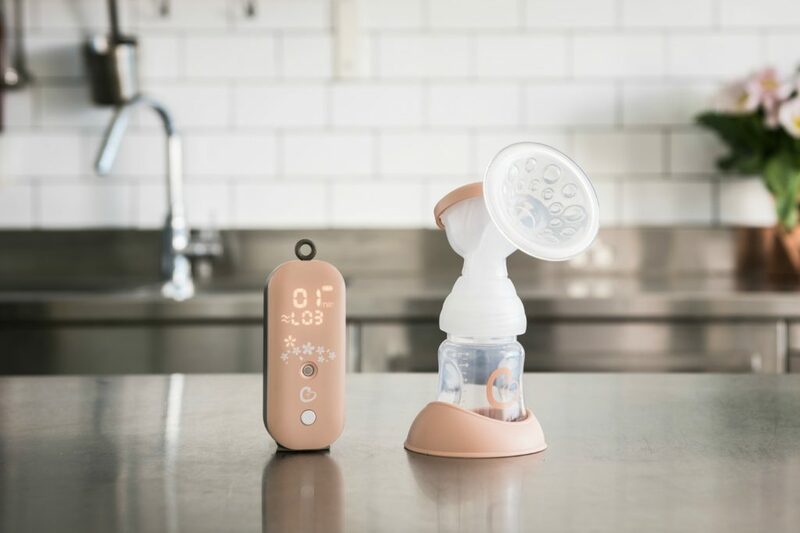 Developed through extensive research, our product can help busy mums simplify their baby feeding tasks. Our baby care solutions are inspired by nature and developed through extensive research. 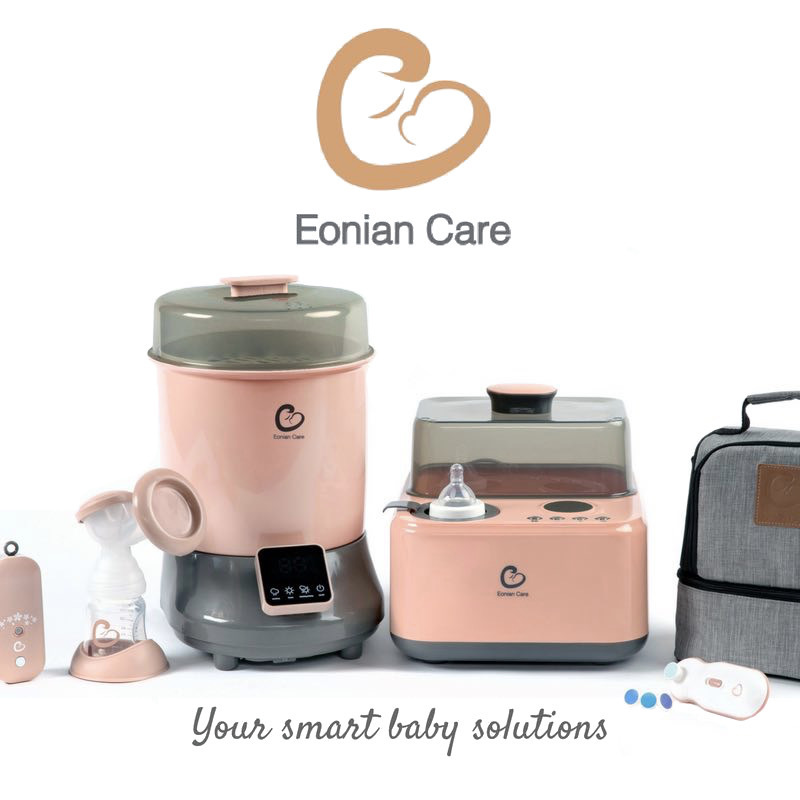 With Eonian Care, raising a baby has never simpler.